Limited to 106 pairs worldwide. Only released in Hong Kong Nike Flagship store. One of the rarest SB releases. 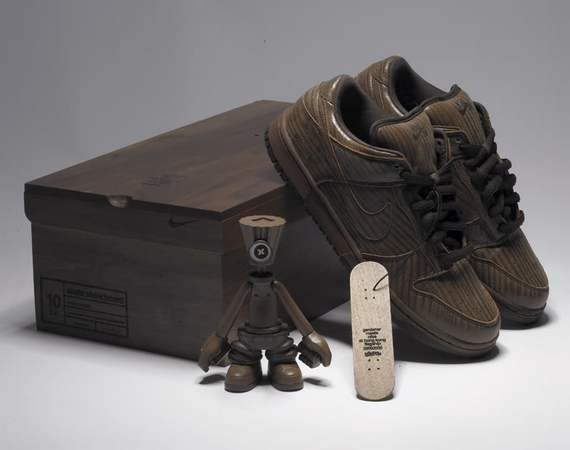 Comes with original box, wooden box, vinyl toy with wooden deck, exhibition booklet.